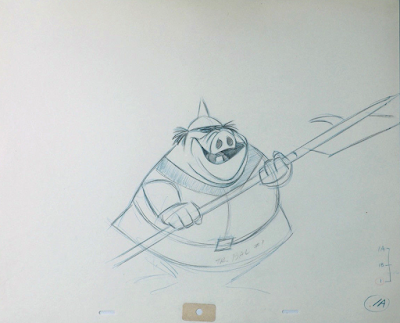 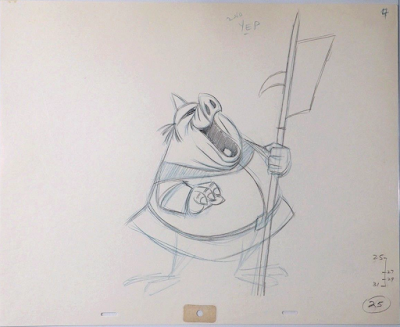 I believe the first three drawings were not used in the film, the last one is from the scene in which the Pig Goon proudly proclaims that they have been looking for a baby. 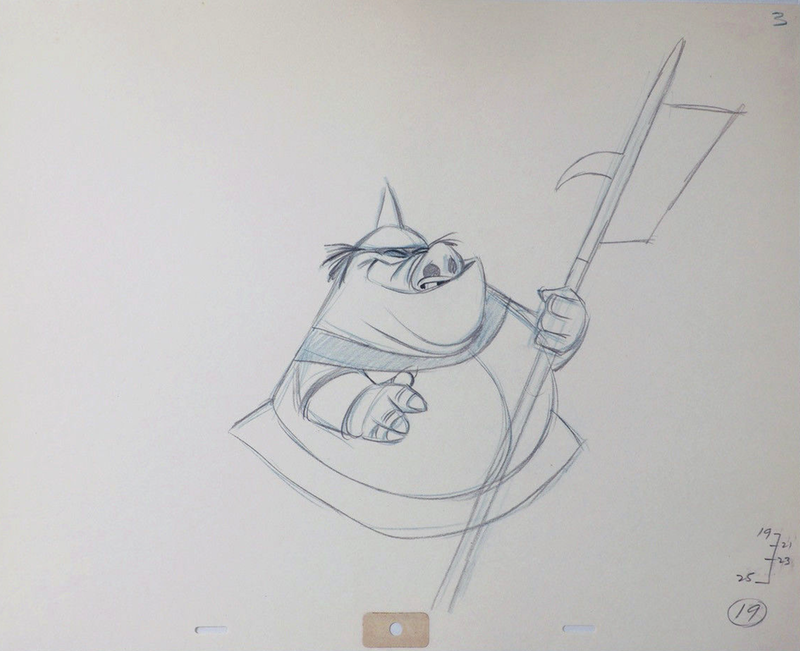 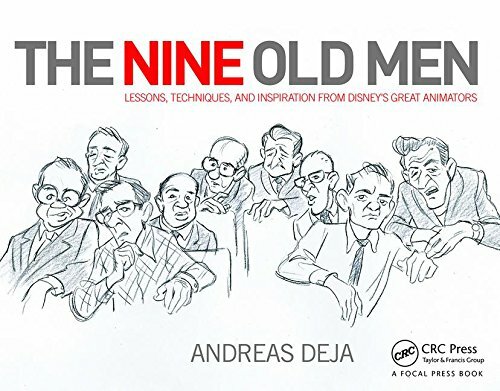 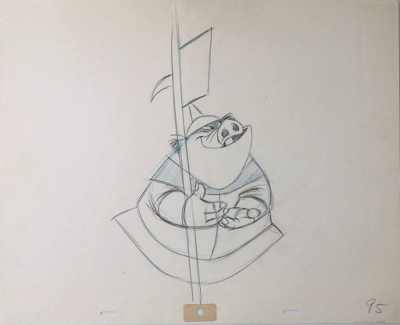 Frank and Ollie once said that John Lounsbery was the one animator who was able to adapt to Milt's drawing style better than anyone else at the studio. 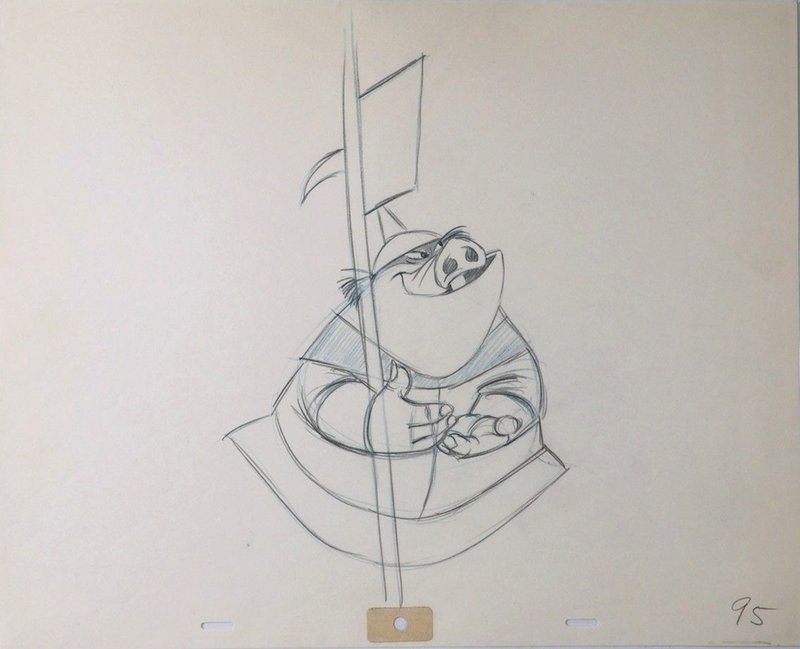 I thing these animation drawings prove their point.